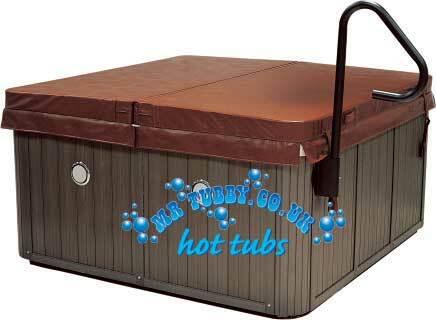 Mr Tubby Ltd - The All New Galaxy II Model Hot Tub/Spa. A brand new 2017 model - 3 metre, 9 seater. 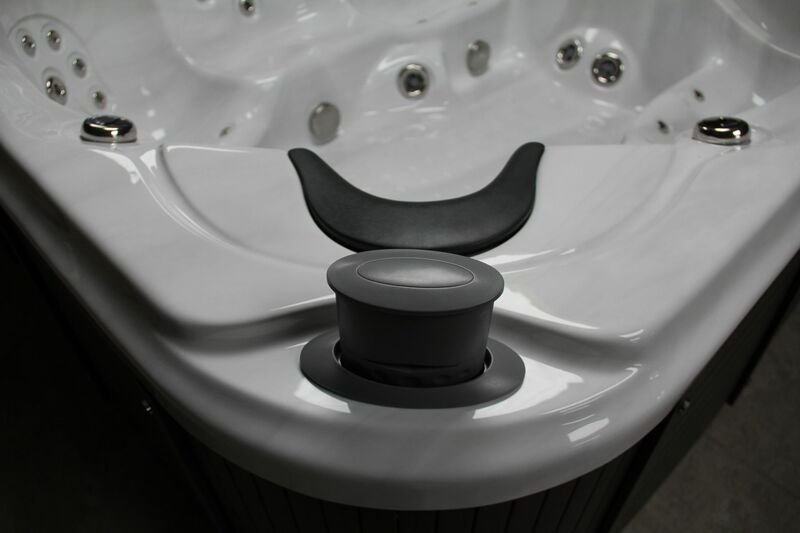 The ultimate therapeutic spa with the best of all options included: a full body lounger with wrist jets and selection of 5" jets for back and foot massage. Reclined captain's chair, deep with over neck jets, then plenty of other seats giving a variety of massage. 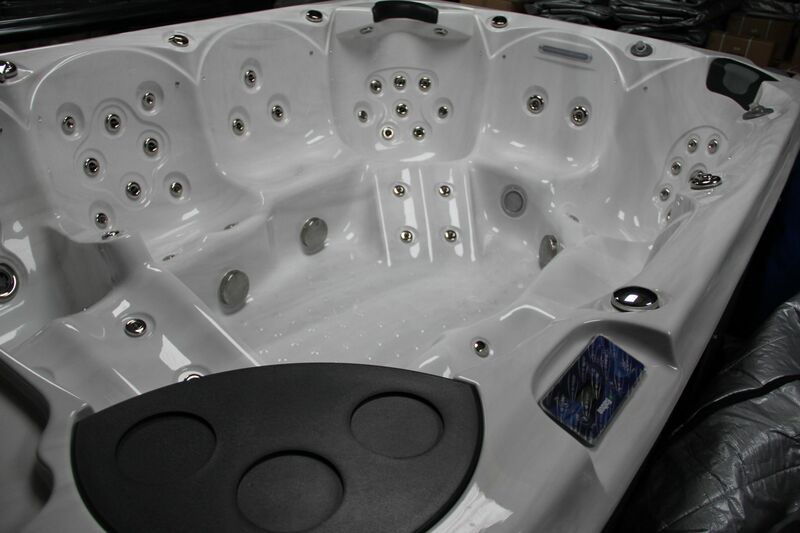 4 pumps and 76 chrome hydro jets for the ultimate hydrotherapy experience. 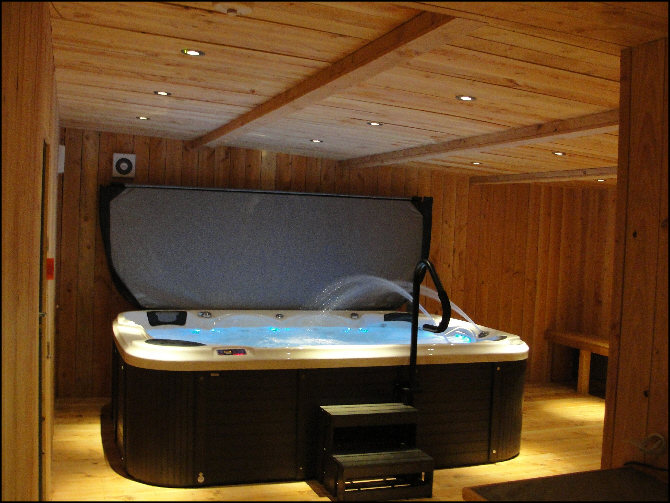 Comes with Waterline LED light's, BALBOA USA luxury programmable control system inc. waterproof MP3 input, plus durawood surround and matching steps. 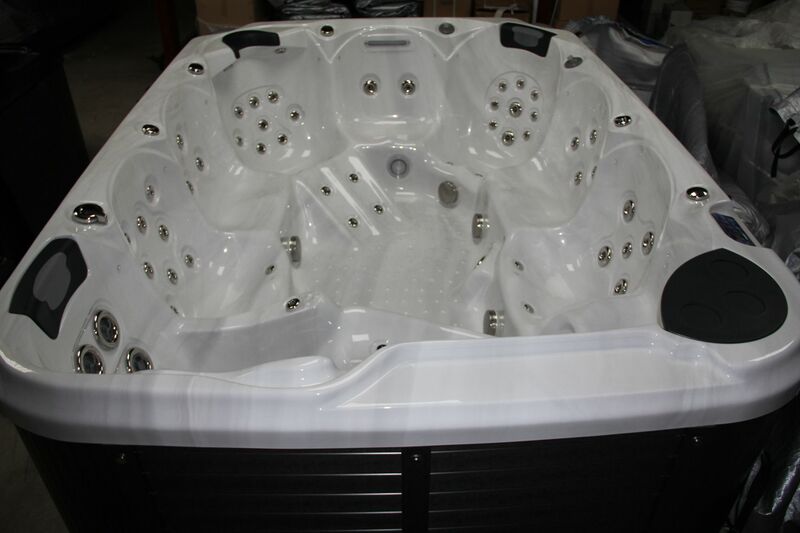 This Mr Tubby Galaxy II hot tub colour is LUCITE Desert Horizon (White Marble). The exact colour and spa that can been seen in the pictures. Positioning of the spa from the driveway and into its final location - DUE TO THE SIZE AND WEIGHT OF THIS TUB A CRANE OR OTHER SUITABLE FORM OF LIFTING DEVICE MUST BE USED. This cost is excluded and must be paid for by the customer. Mr Tubby Ltd can help arrange crane quotes and organise on the day of installation. Please call to discuss. Or if there is enough space to drive with the hot tub on the trailer to the final position, then with an extra 3 helpers, the tub can be slid off the front of the trailer and pushed into position. 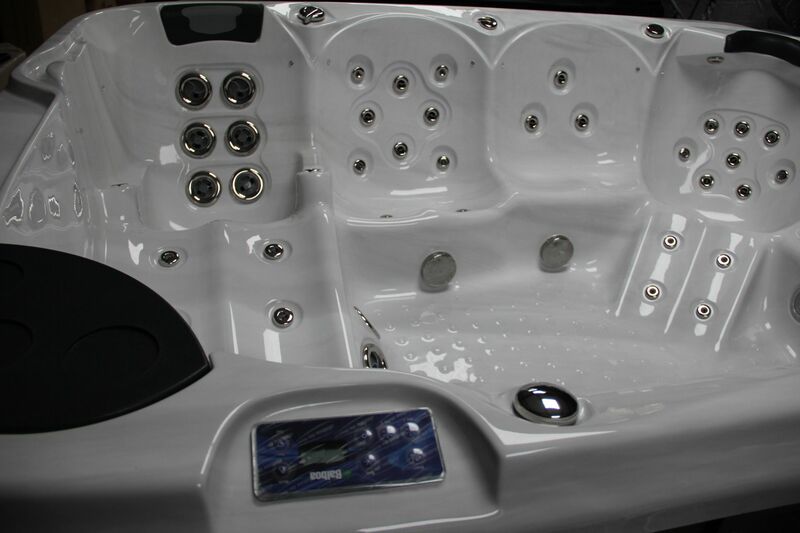 Again contact us to discuss, its a BIG TUB!! Main Components - Total power jets - 76 Hydro Chrome Jets (a quality selection of hydro roto jets featuring on/off selection, rotary and needle jets). 10 Air injection jets. Screw-in jets used as standard - no popping out under pressure! Balboa USA Programmable Control System - waterproof cd/mp3 player input (IPOD in pictures not included), pop-up stereo marine speakers.